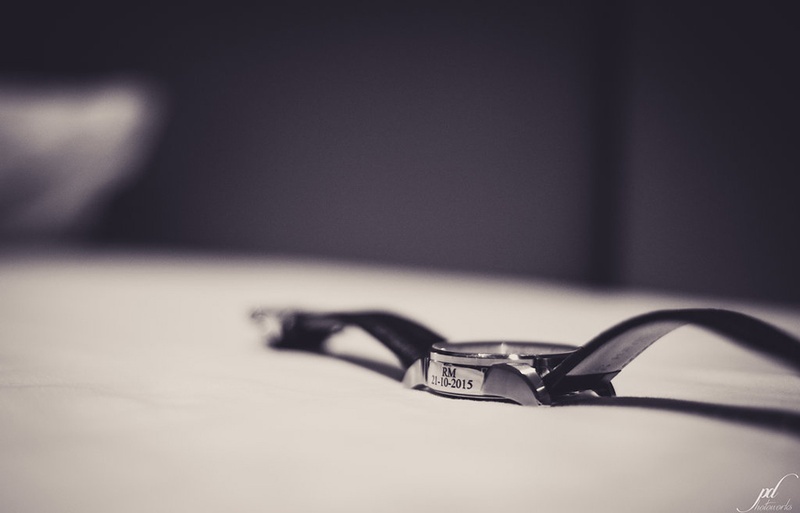 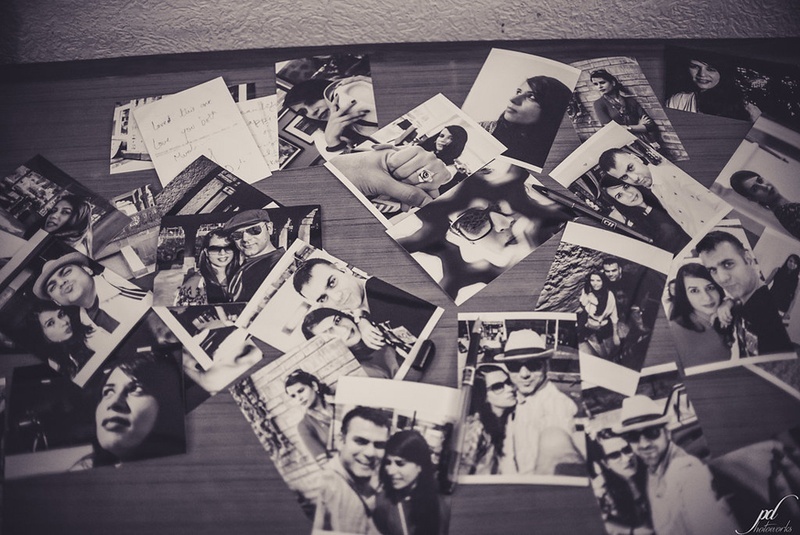 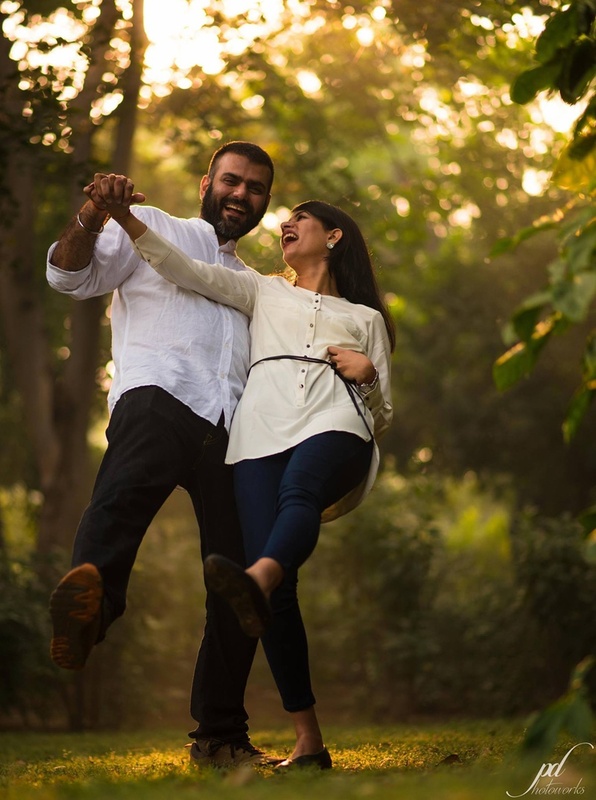 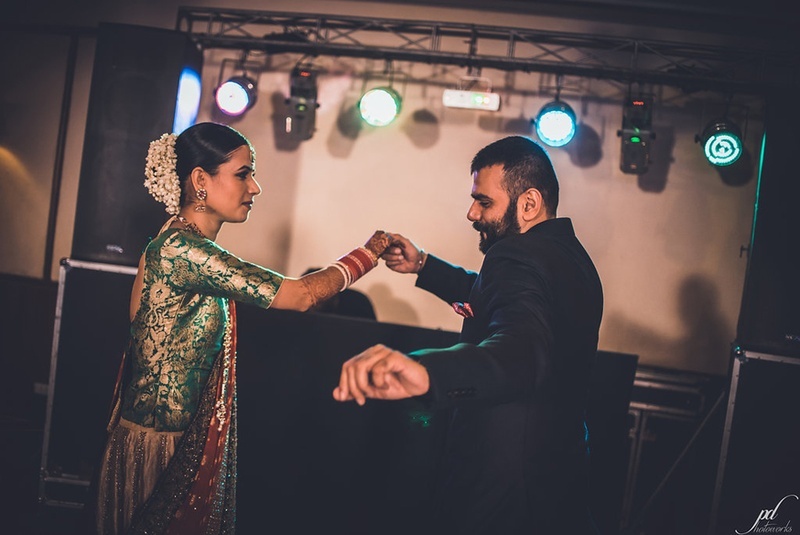 Meet Puneet and Rahul – a couple whose wedding has swept us off our feet. 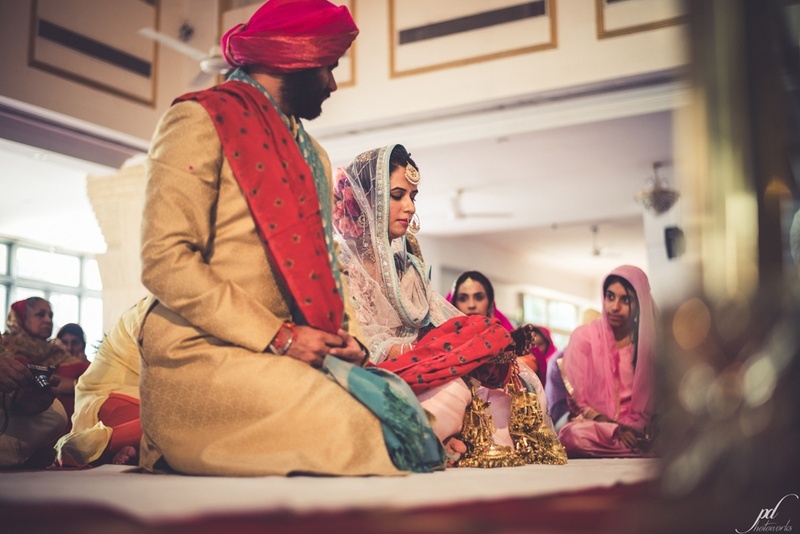 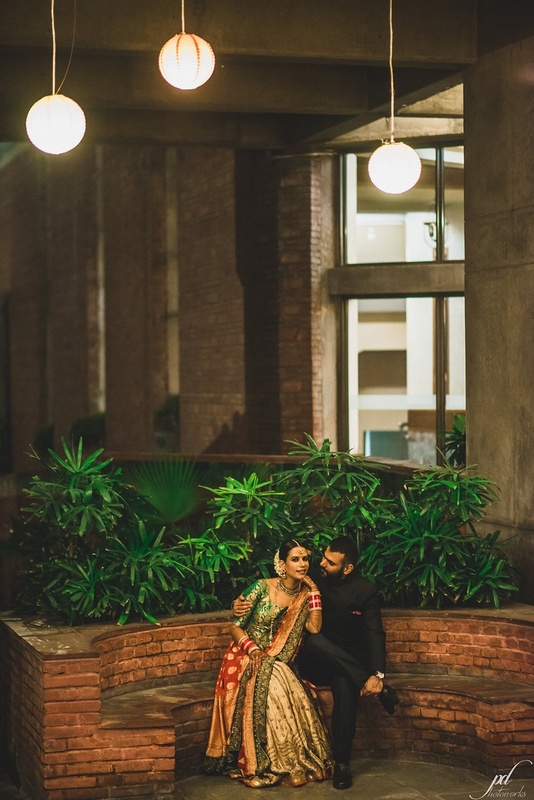 Everything about this Punjabi wedding held at India Habitat Centre, New Delhi had us completely sold. 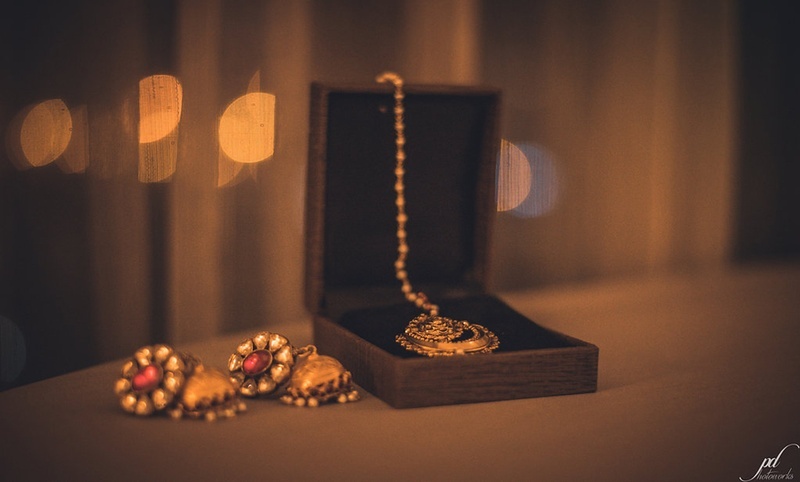 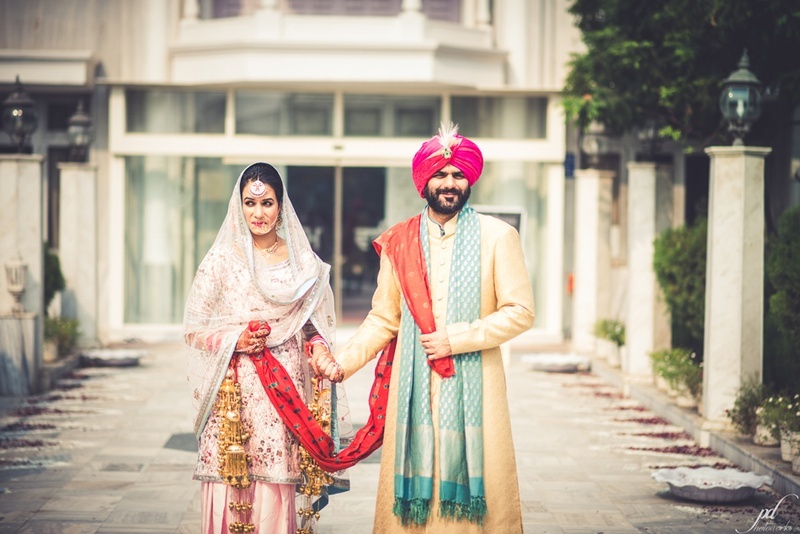 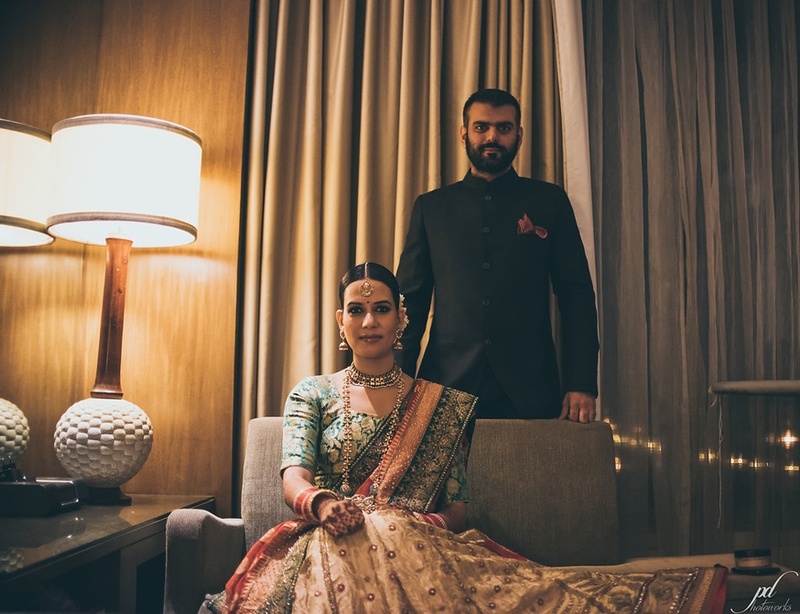 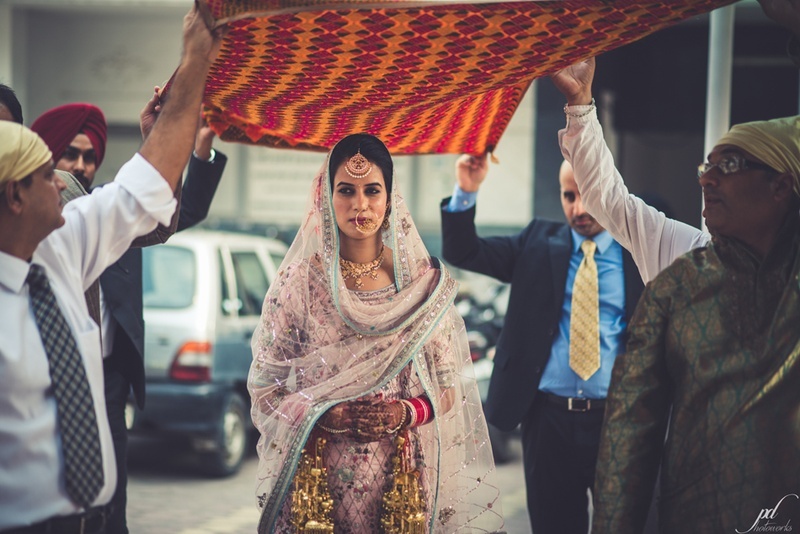 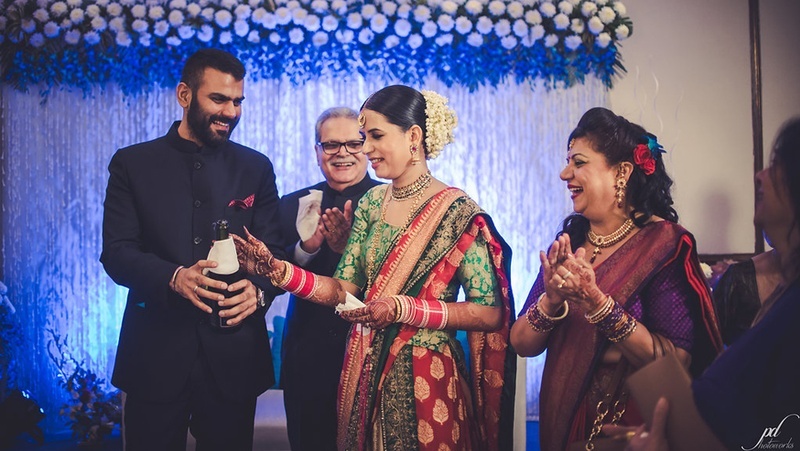 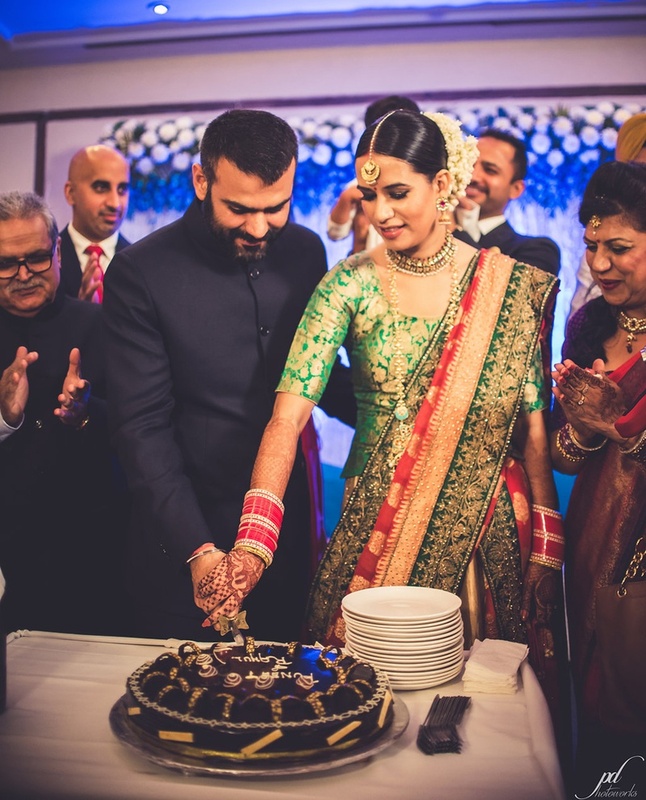 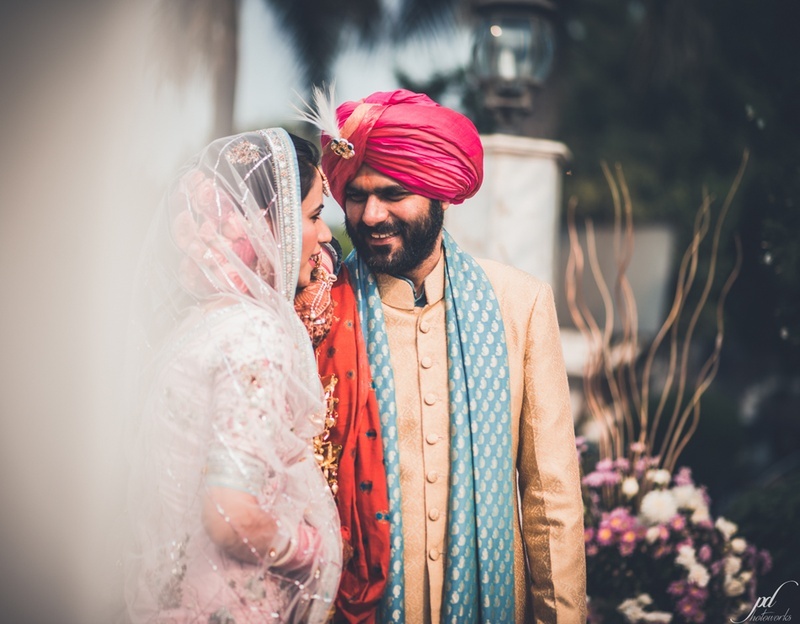 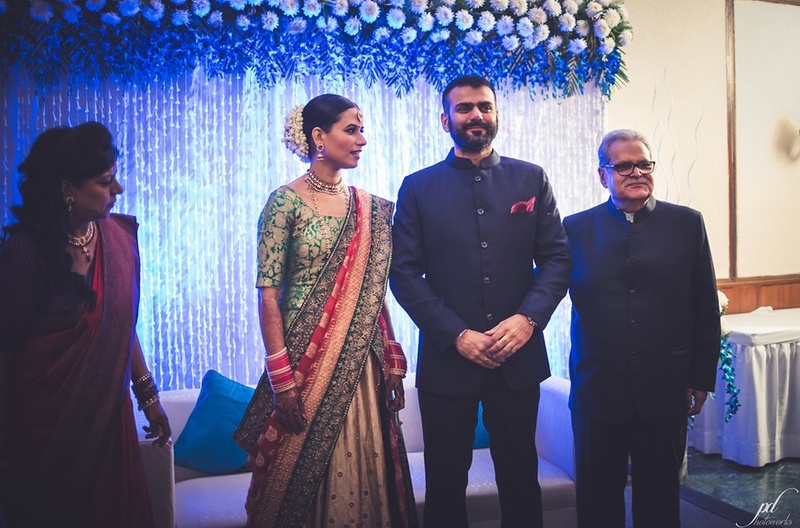 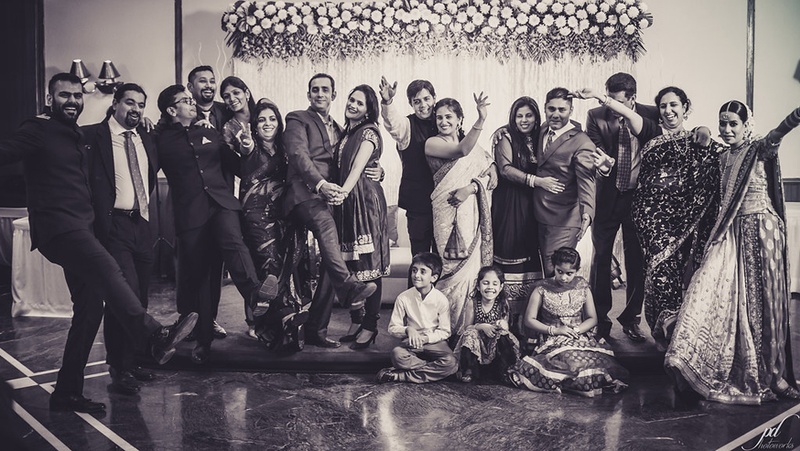 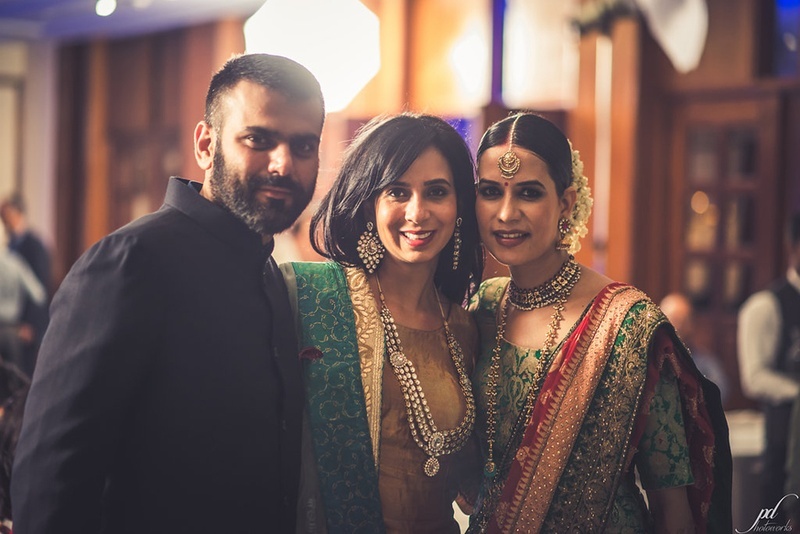 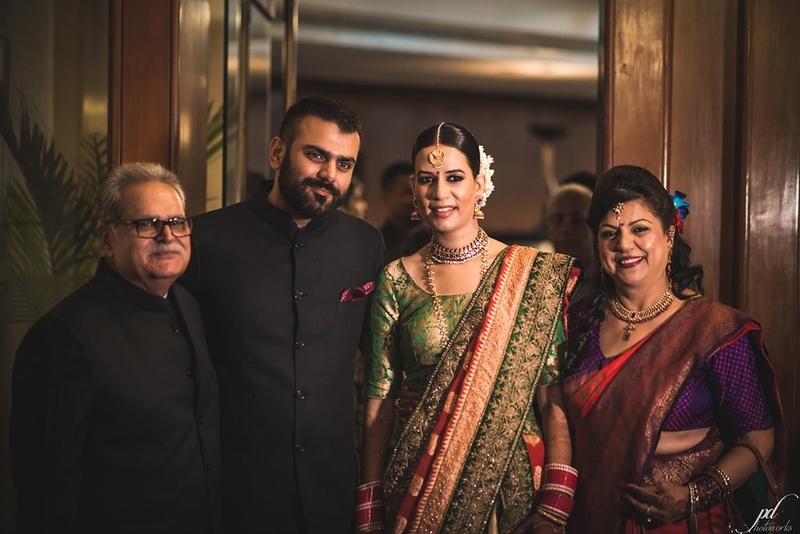 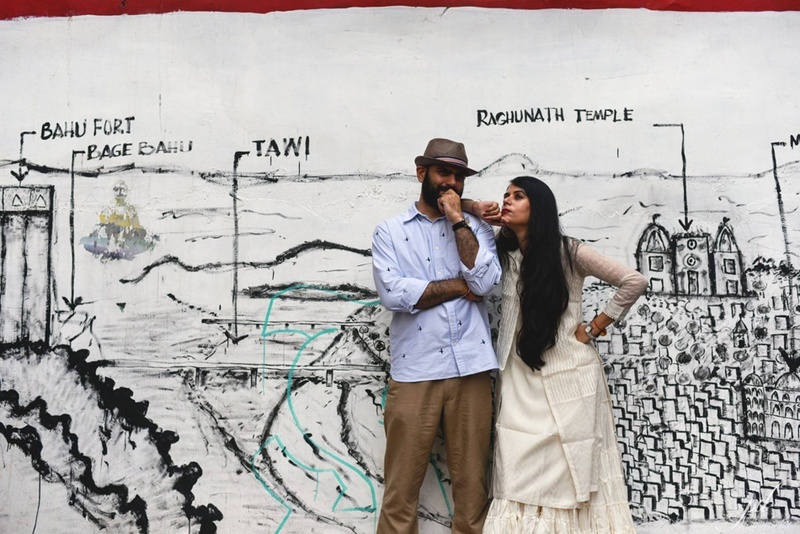 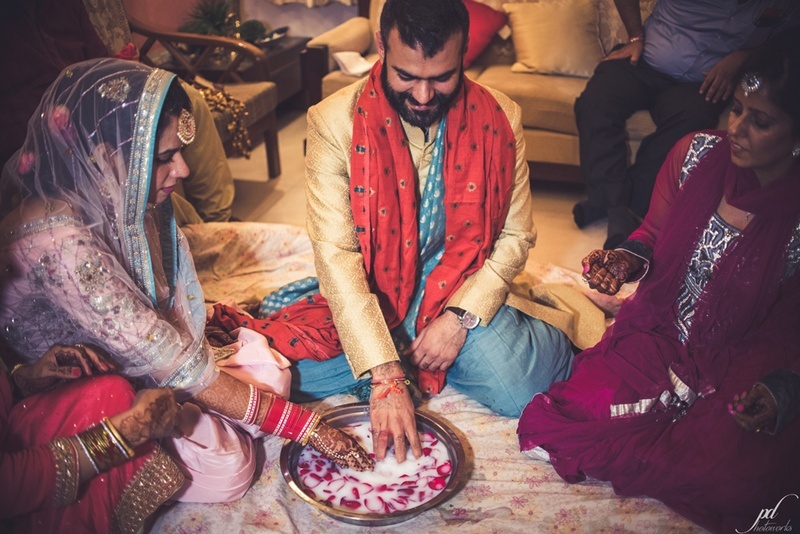 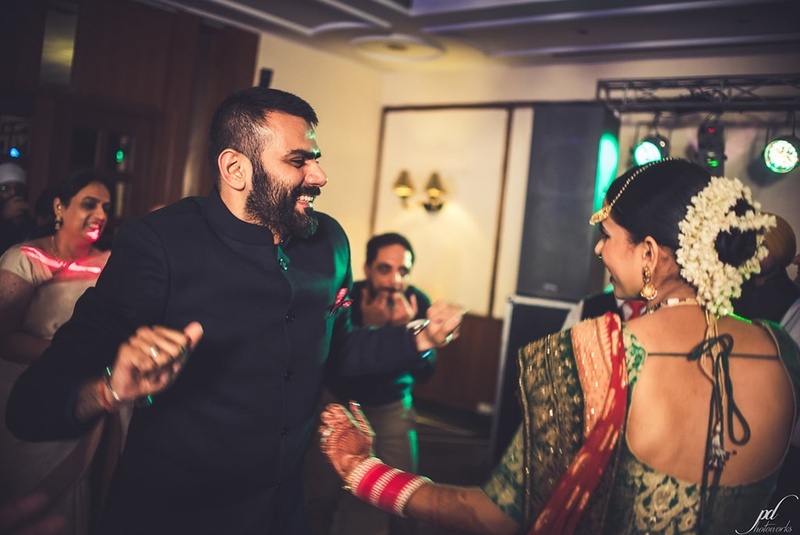 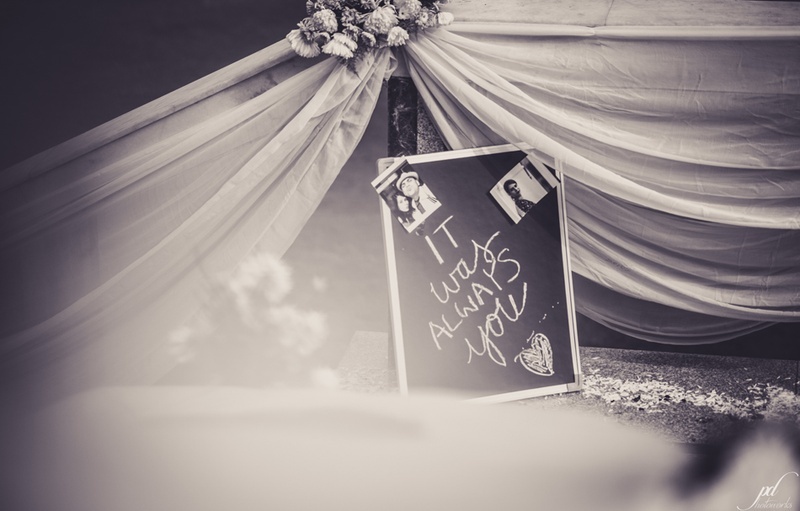 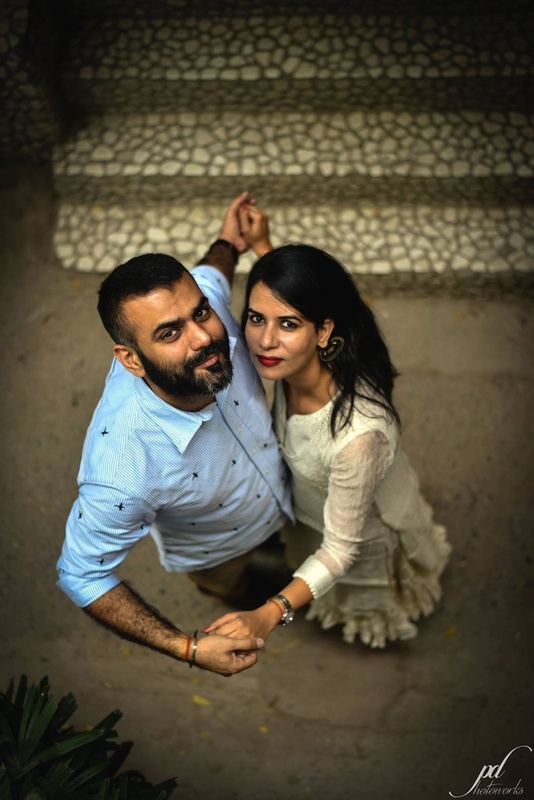 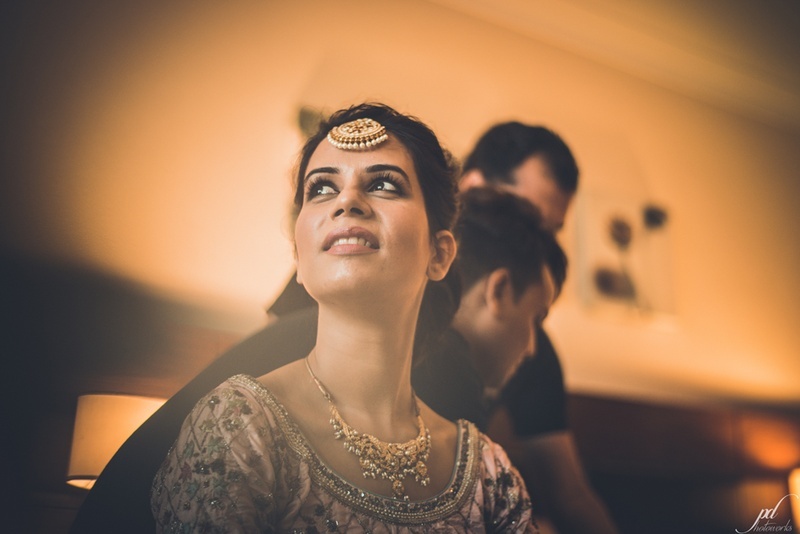 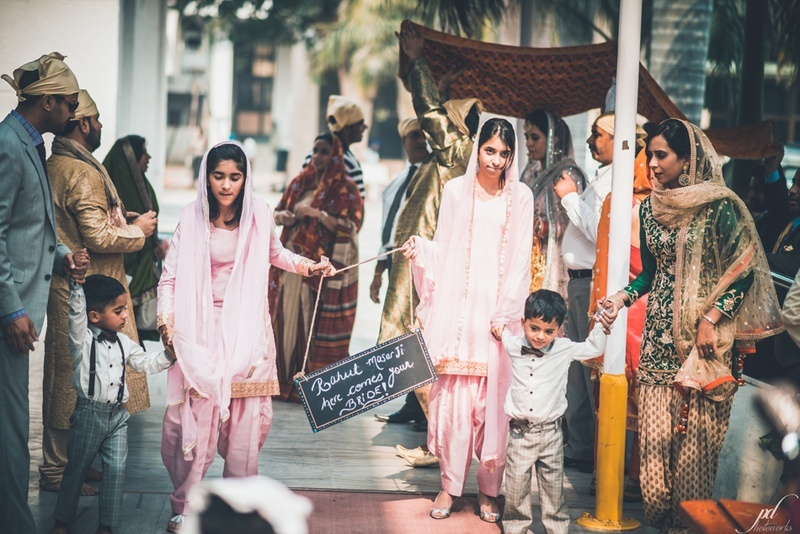 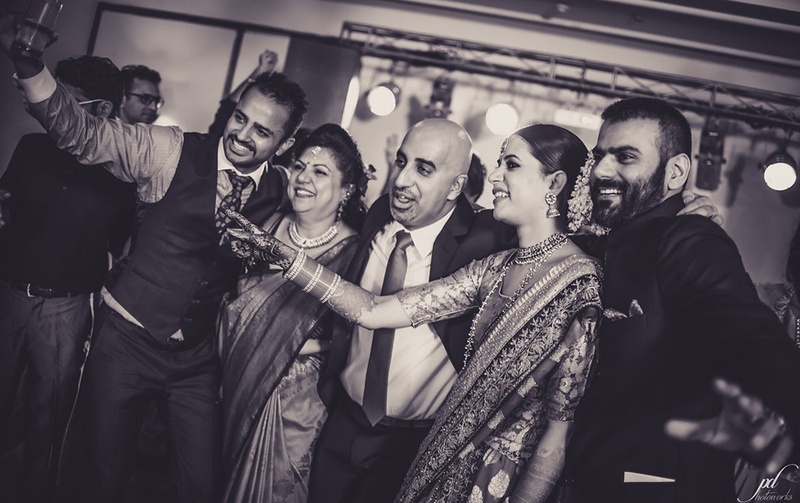 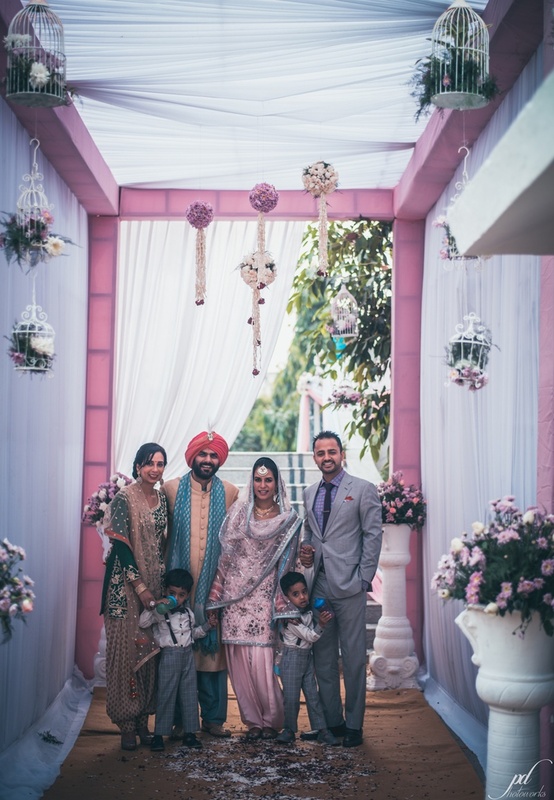 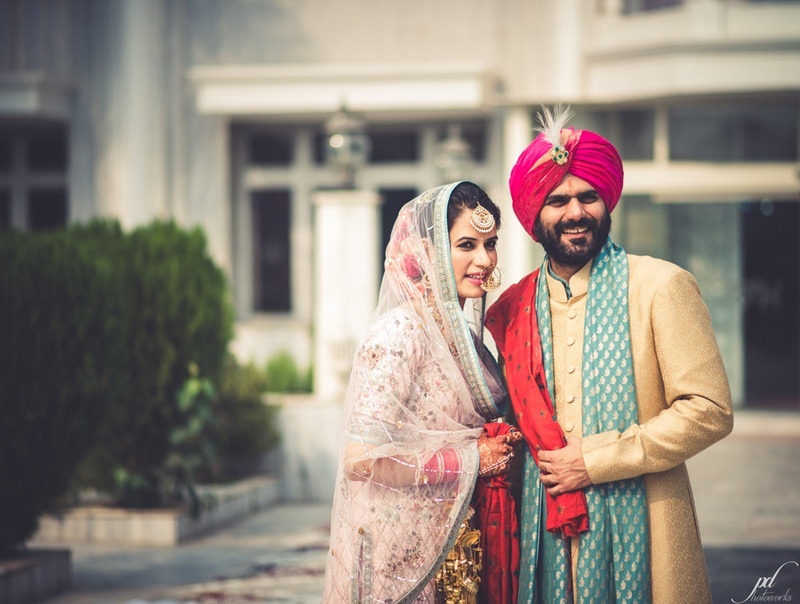 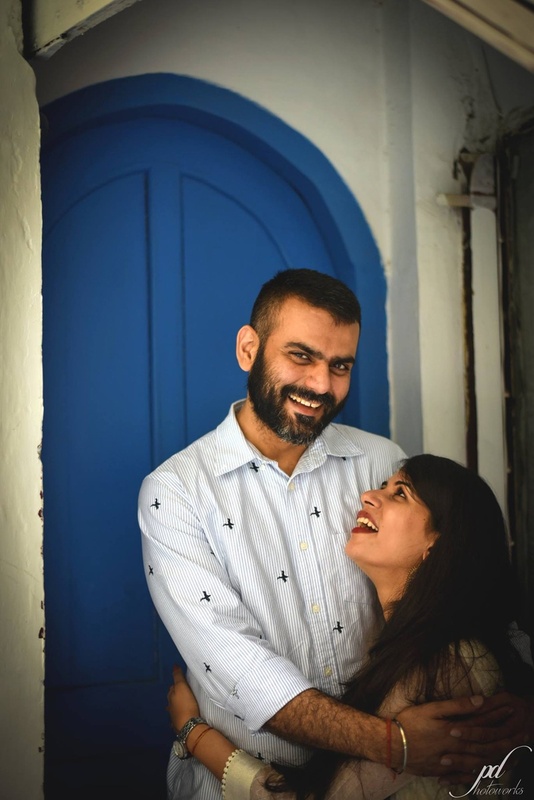 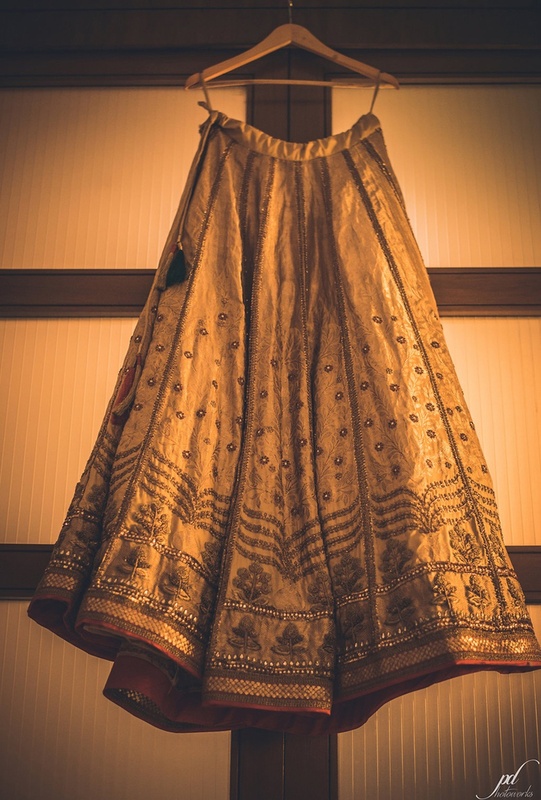 It wasn’t filled with bright drapes or fancy table settings, rather, Puneet and Rahul’s Punjabi wedding in New Delhi had an old world kind of charm. 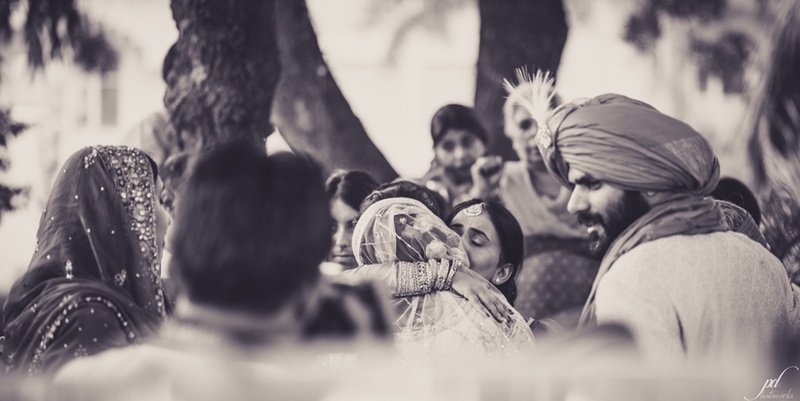 Homely, loving and warm. 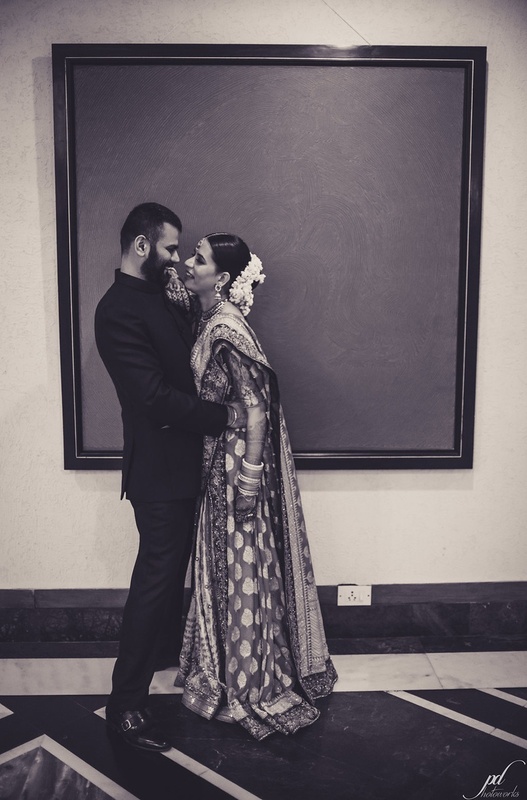 As suckers for everything unusually gorg, Puneet’s bridal looks were our favourite. 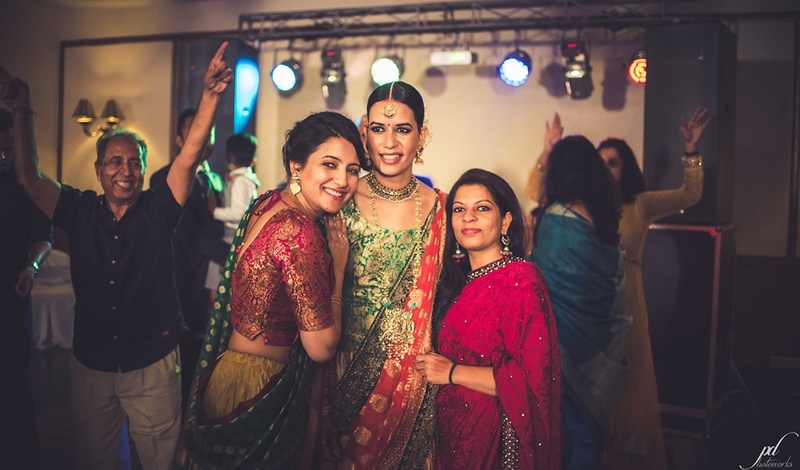 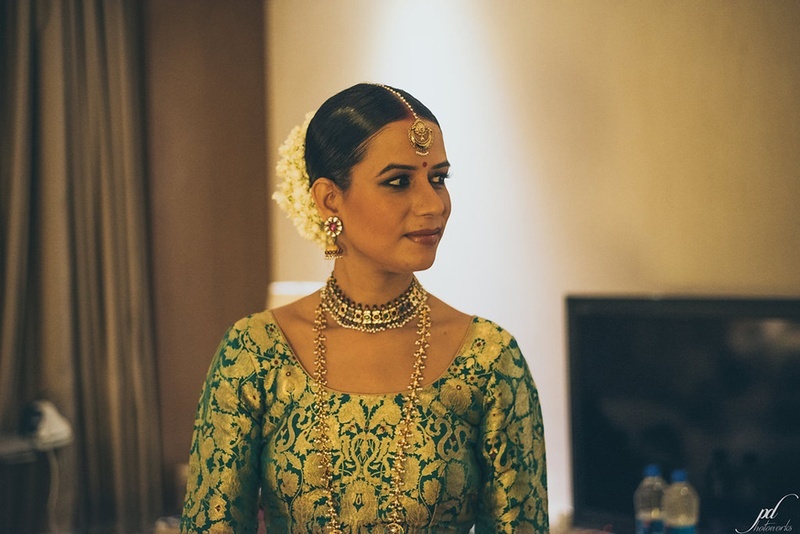 The bold maangtikkas, enchanting reception lehenga and the simplicity of her bridal make up – All of it was just simply mesmerizing! 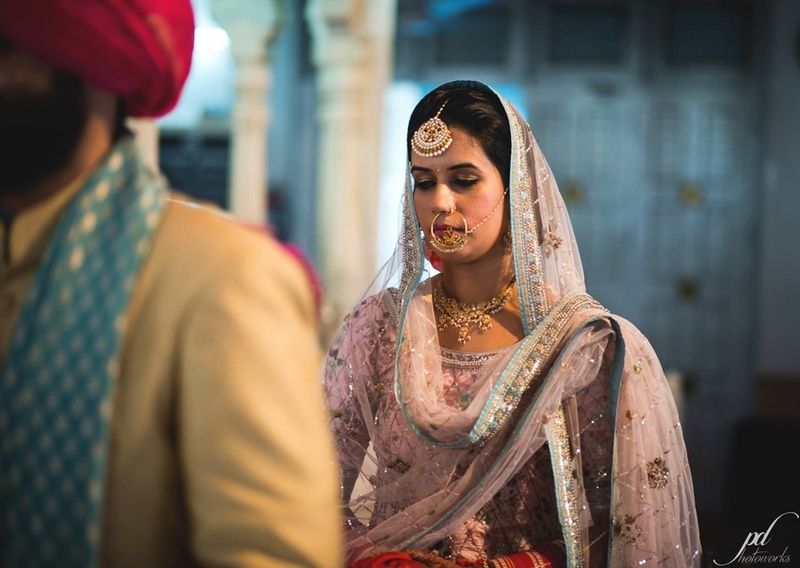 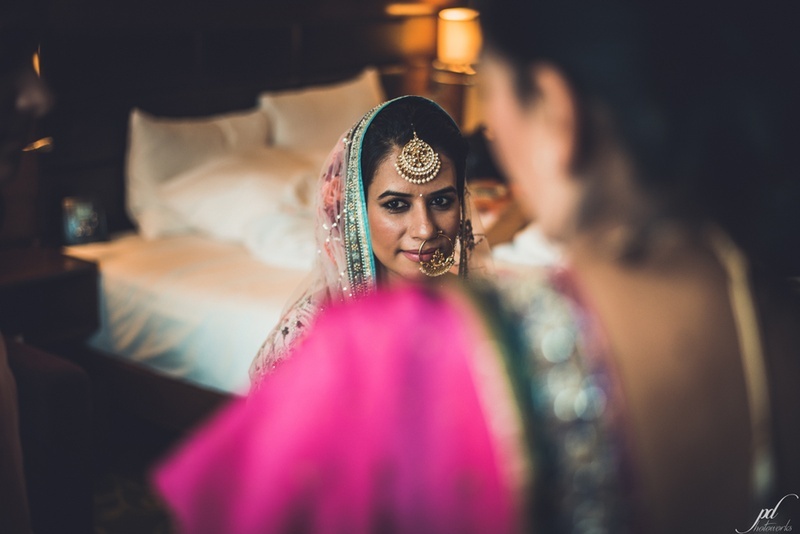 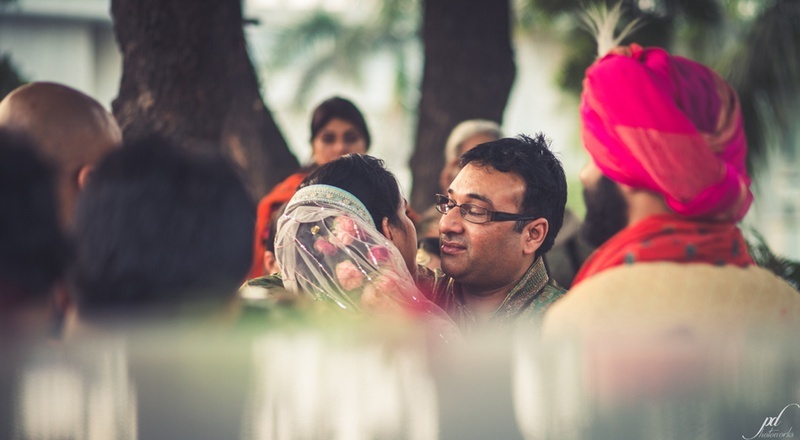 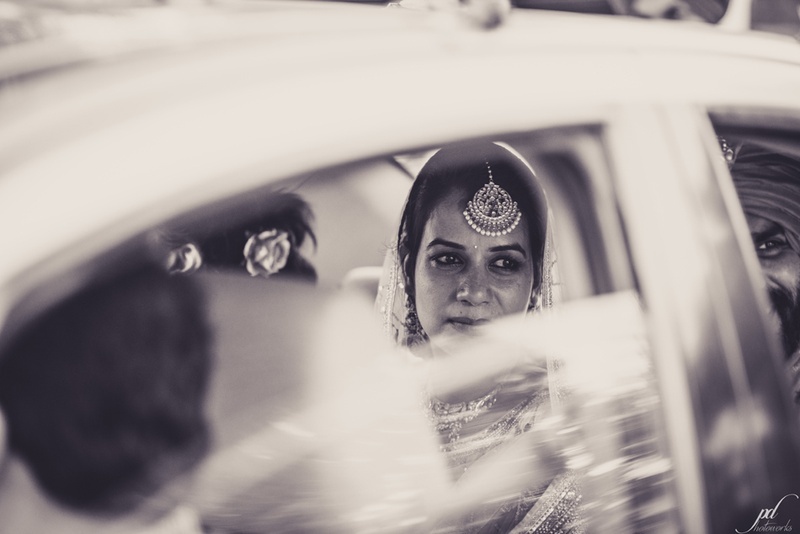 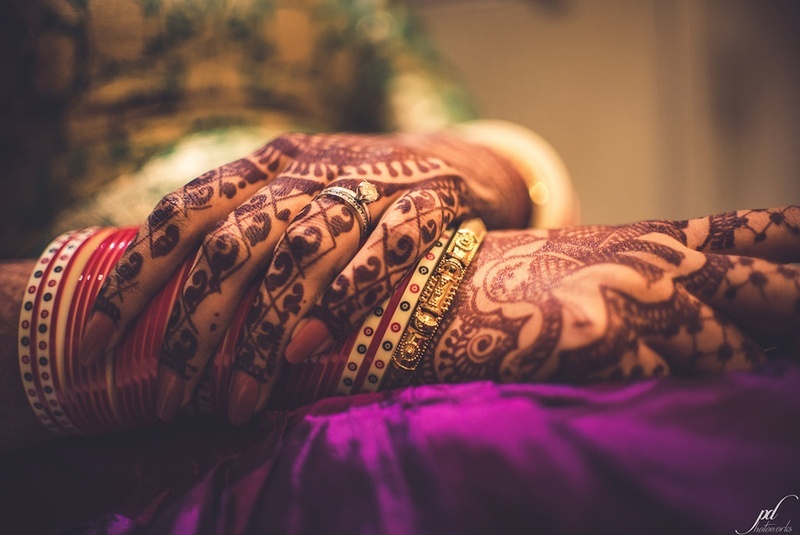 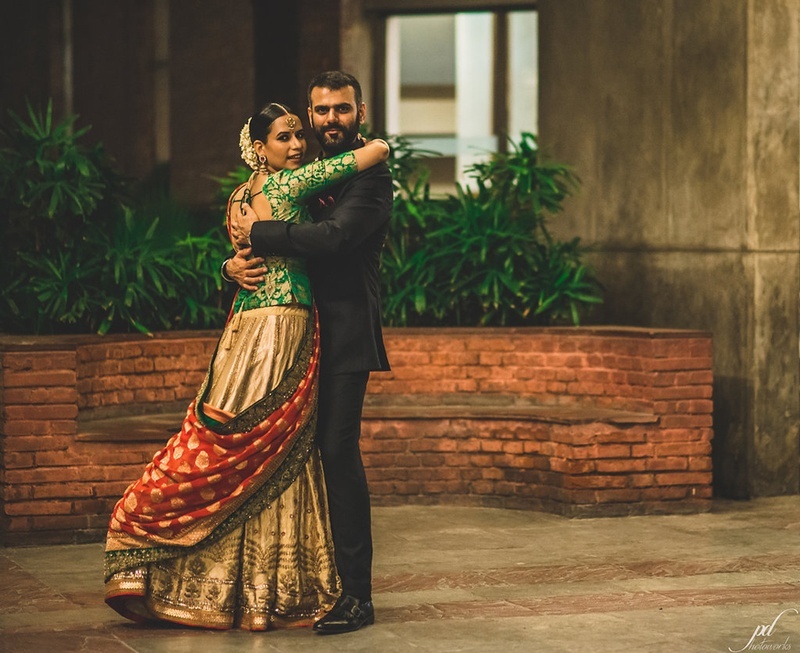 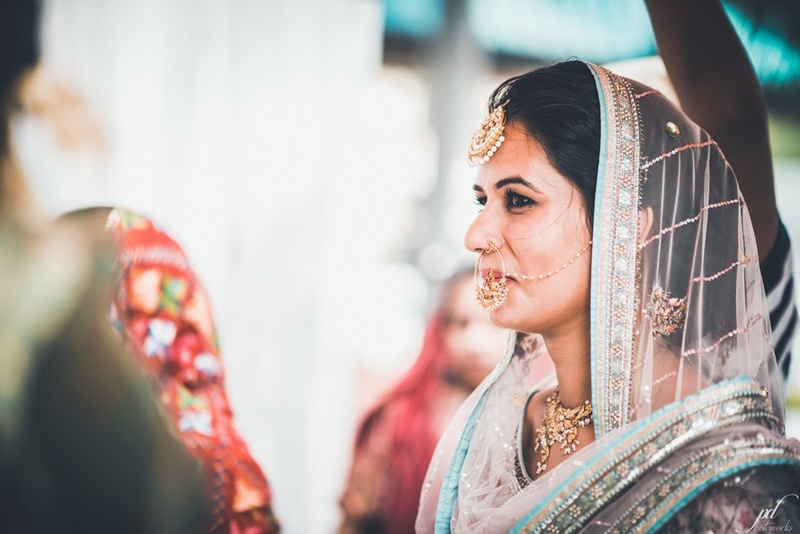 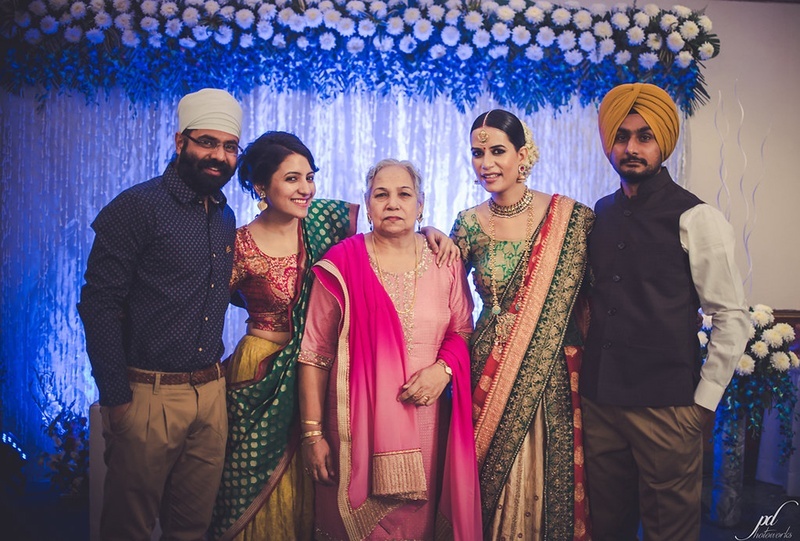 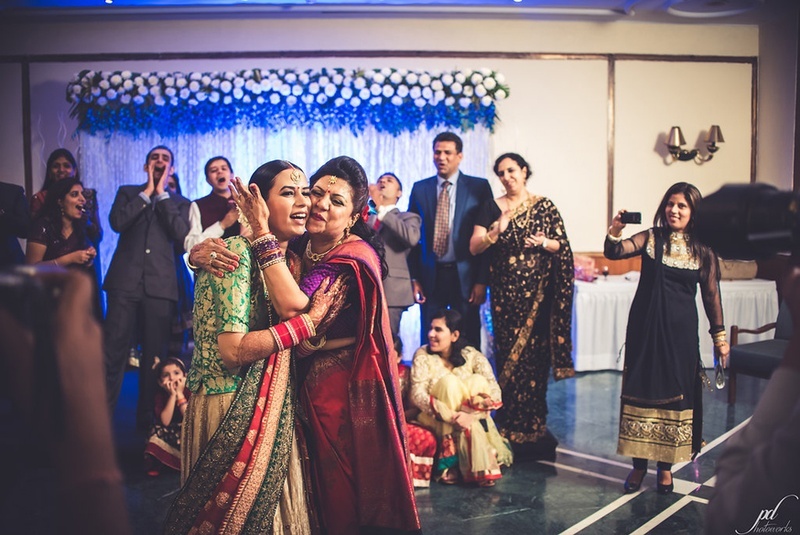 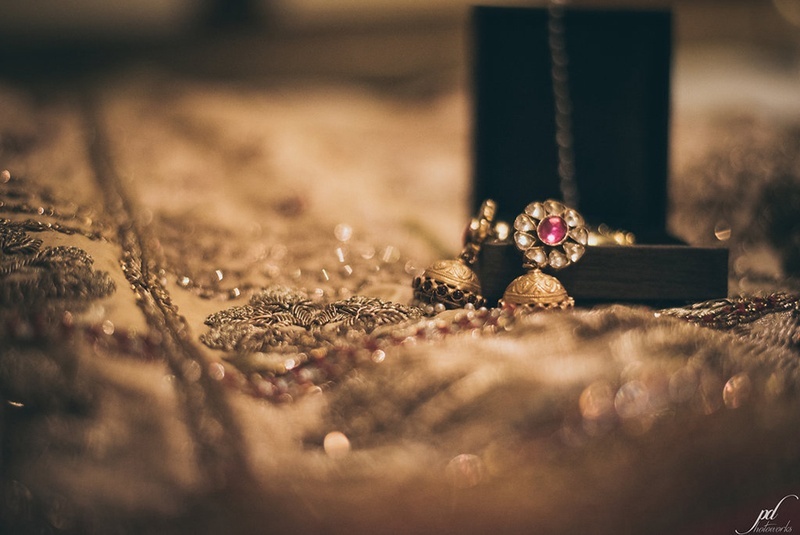 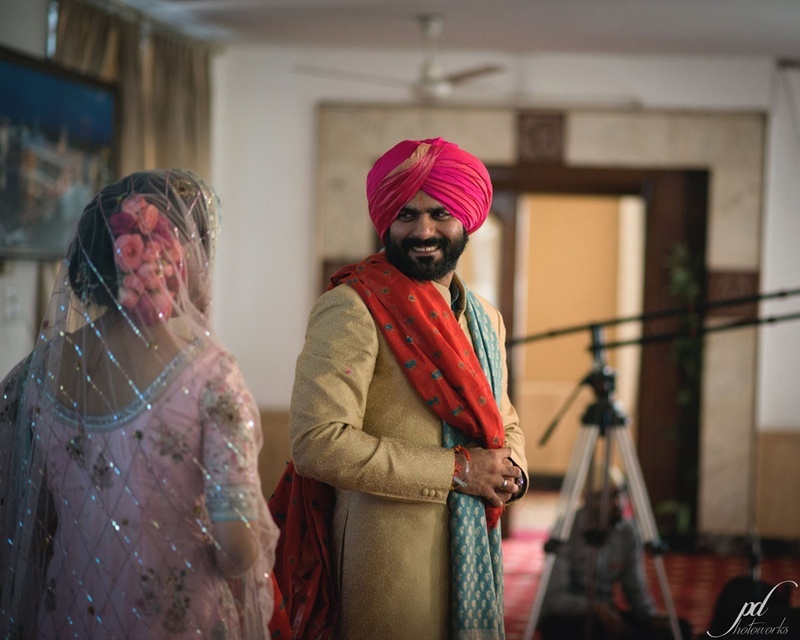 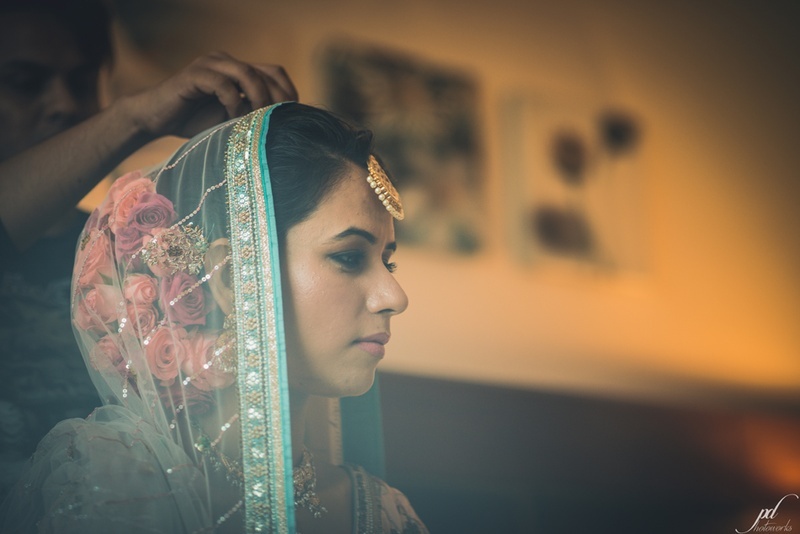 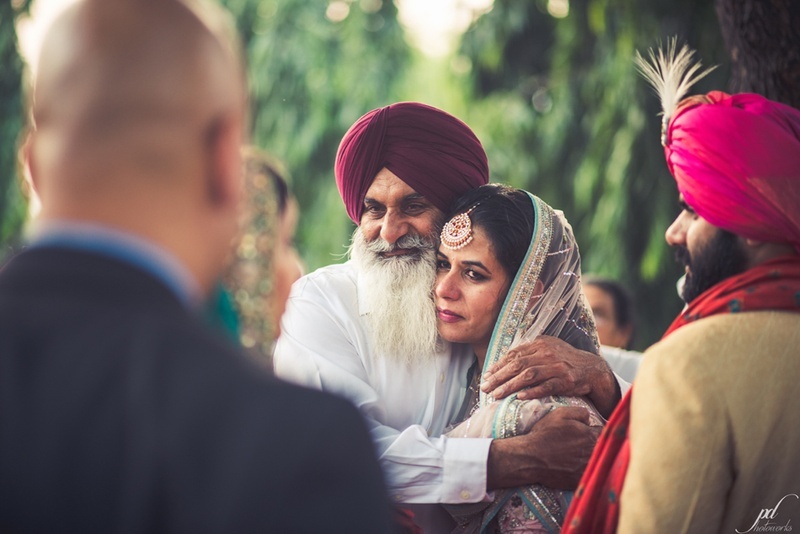 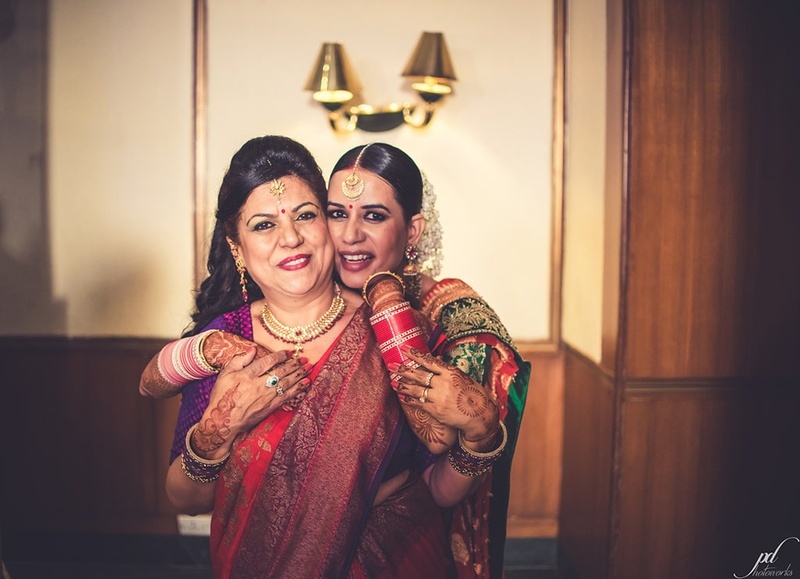 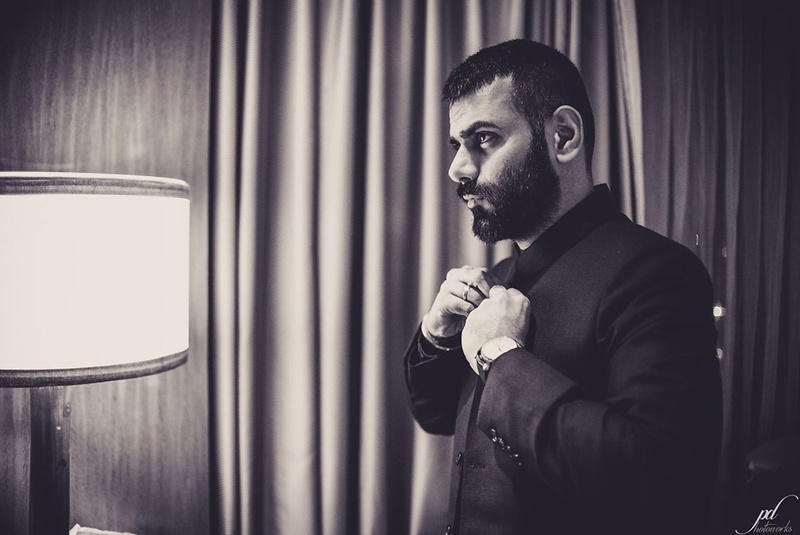 Purushottam Deb – Photoworks, shot this stunning Punjabi Delhi wedding with flawlessness, and this is what the bride had to say. 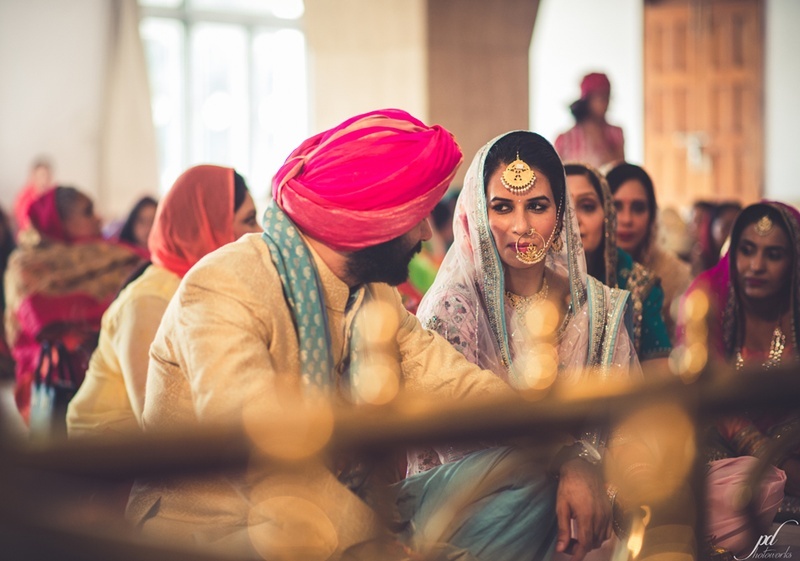 Let’s take a look from a few of our favorite elements from this gorg Punjabi Wedding held at India Habitat Centre, New Delhi. 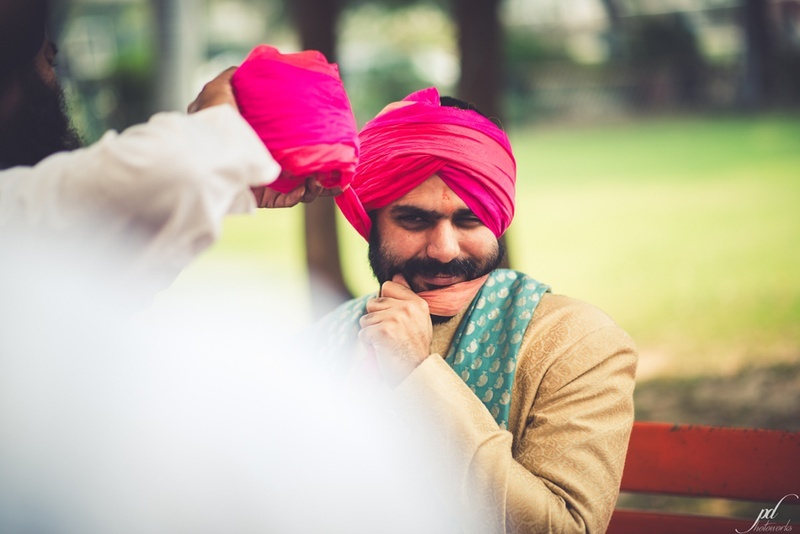 Happy faces are always the best ones to shoot!